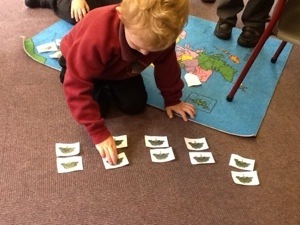 We have been learning to group. How many groups of 2 are there in 10? 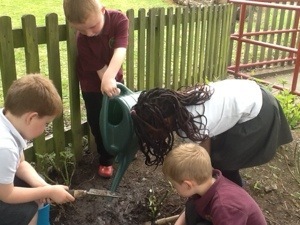 At lunchtime Harrison found a magic bean. 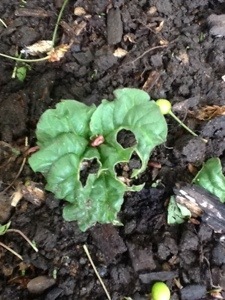 He decided he wanted to plant it in challenge time. 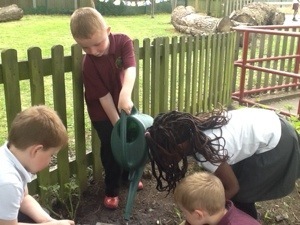 Harrison and friends found a trowel and watering can and planted it in the tree house. Sam the paramedic – a real life hero. 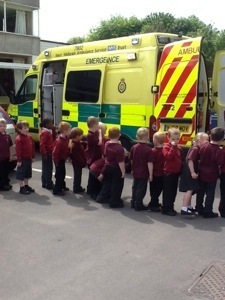 Posted on May 15, 2014 by wombridgeprimaryclass2 | Comments Off on Sam the paramedic – a real life hero. 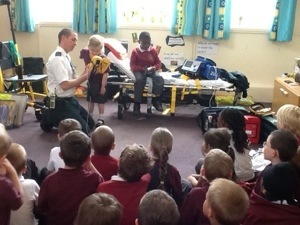 Today Sam the paramedic came to school. He taught us all about what he does to help people and find out what is wrong with them. 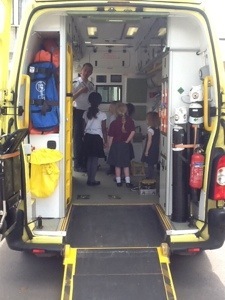 Sam let some of us have a go with his machines and we all got a go in the ambulance. 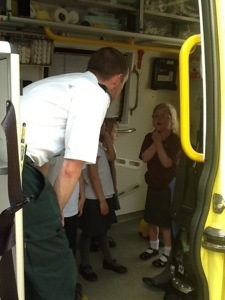 Sam told us that to become a paramedic he had to work really hard at school. He needs to be a good reader so he can read the screens on his machines and read books all about keeping people safe and healthy. 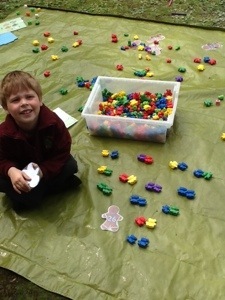 Why do you think it is important for Sam to be a good mathematician? Comments Off on Sam the paramedic – a real life hero. 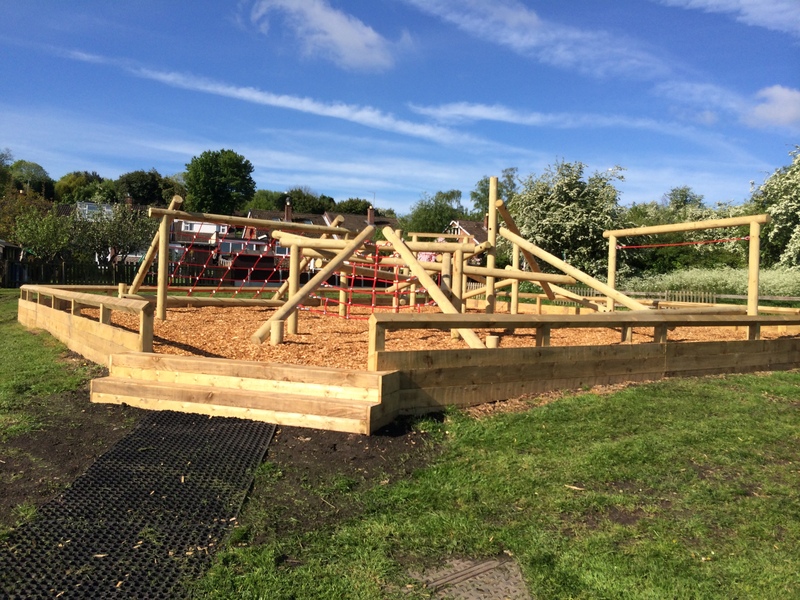 The new climbing frame is finished! 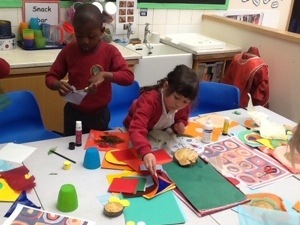 Before we can use it, we need to think carefully about some rules to make sure everyone keeps safe and happy. 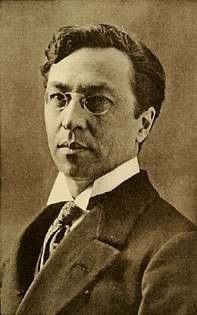 What problems might there be and what rules could we make? 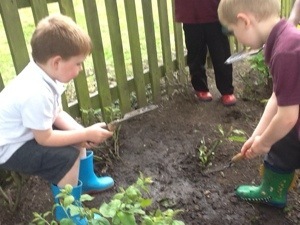 Posted on May 13, 2014 by wombridgeprimaryclass2 | Comments Off on What’s been growing? 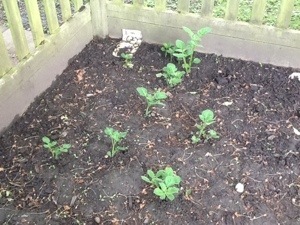 What can you see growing in our growing patch? 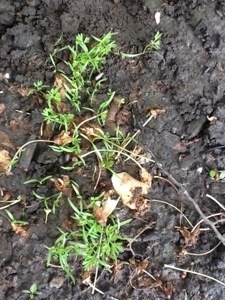 Comments Off on What’s been growing? 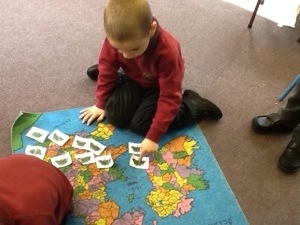 We have used different sized circles to draw around to help us create our own Kadinski pictures. 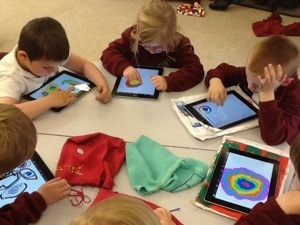 Some of us used Sketchbook on the iPad to draw ours. Our new artist is Kadinski. Kadinski is famous for abstract paintings. 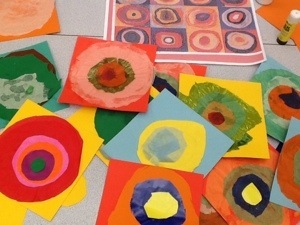 Can you find out what ‘abstract’ means? Write your answer as a comment below.